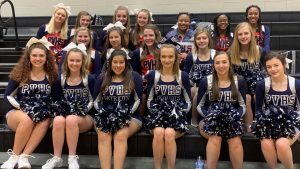 Powdersville Varsity and JV Spirit Cheerleaders were ready for action at Liberty on Tuesday, February 5, 2019, as Patriot Varsity Girls and Boys basketball teams played their final regular season games. Cheerleaders kept the girls team pumped up through a comfortable win and added to the energy as the boys team played through a nail-biter. 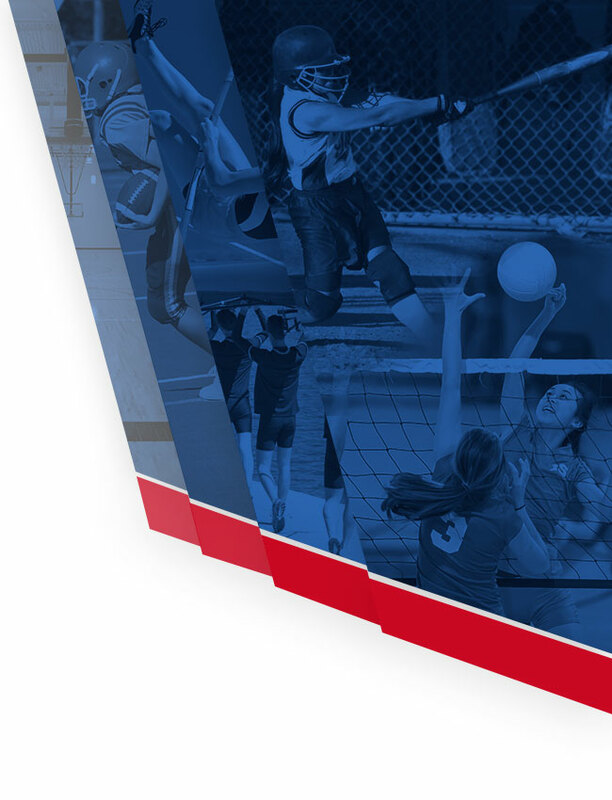 Now on to a tie-breaker for the girls on Thursday and playoffs for both teams next week! Keep up the great work, Cheerleaders! #MakingHistoryEverySeason! #GoPatriots! !